Advertise at the top of every Page for less then $1.34 per 1000 impressions. A total of 30k impressions is guaranteed within that month. Your image has to be 728px x 90px and can be uploaded to us during the purchase and can be changed upon requests. 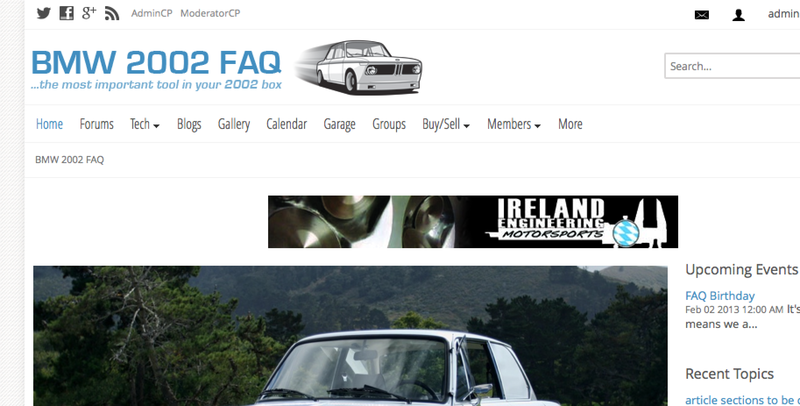 We can also configure a link to a banner hosted on your site where you can change as you need.